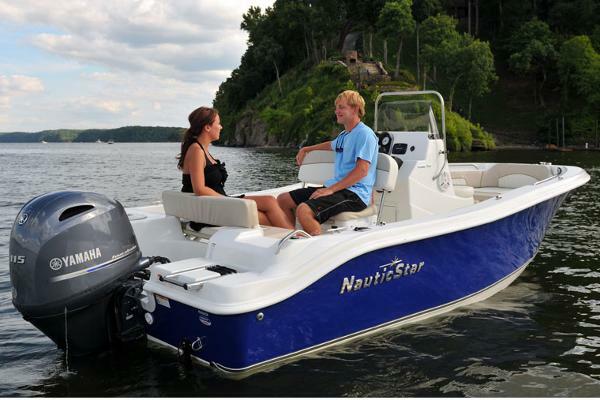 Double your pleasure with the second generation NauticStar 19′ Center Console. 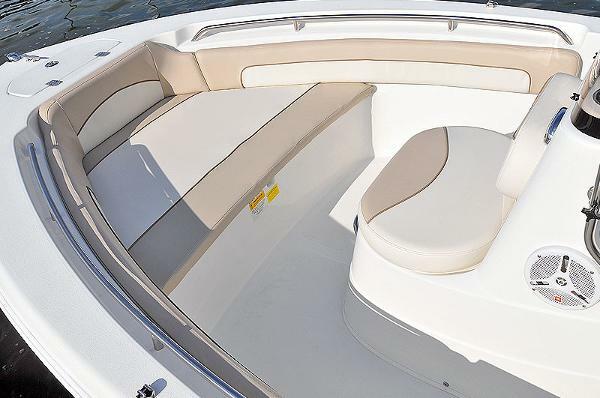 The 19 XS has more fishing room in the cockpit due to the walk-thru transom, fold-down bench seat and location of the 15 gallon baitwell outside of the cockpit. 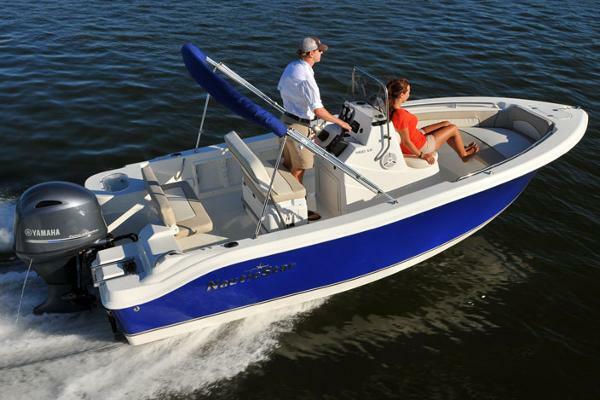 Option-in the bow cushion package and this great boat doubles as both a fishing boat and a pleasure boat. Double your pleasure with the 19 XS.